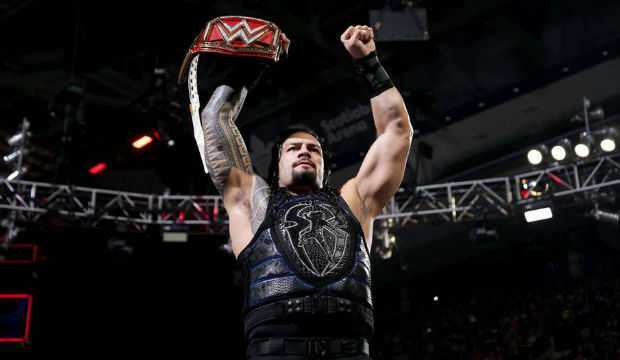 During the nationally televised WWE show ‘RAW’ on Monday night, legendary WWE wrestler Roman Reigns announced an emotional statement for his avid fans. 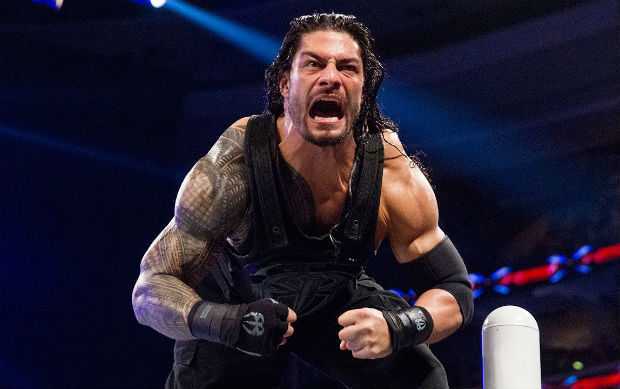 During the event at Providence, Rhode Island, Reigns reveals his battle with cancer for the last eleven years. The 33-year-old wrestler stated that he was first diagnosed with leukemia 11 years ago at the age of just 22. 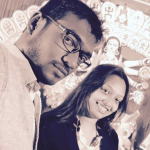 He stated that he bravely fought the battle against cancer and put the disease into remission. But sadly, his leukemia had returned and now he had to step down from the ring to again fight the battle against his deadly disease. Roman Reigns a.k.a Joe Anoa’I also played football for the Georgia Tech before starting his legendary wrestling career. He was initially signed by the Vikings in 2007 but failed to make any appearances in the National Football League. However, the former Calvin Johnson-teammate played for Edmonton in the CFL for a season. 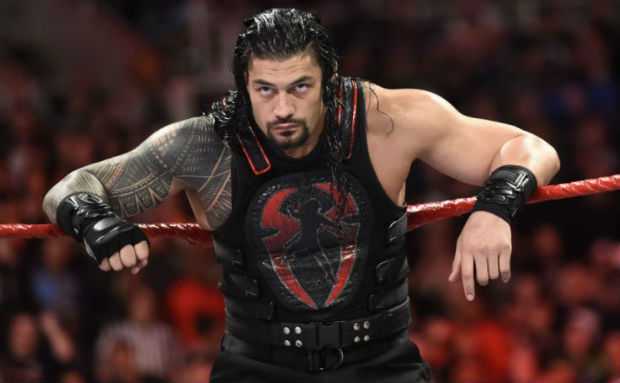 Even after announcing his temporary retirement from the ring, Reigns believes that he will soon return to entertain his fans and said: “I will beat this.” Right after he made that sad announcement, several big names of the wrestling field showed their support and promised to be there with him during his battle with Cancer.